This kit is based on Freematics Esprit, the Arduino compatible ESP32 dev board, together with 1.3″ OLED display and Freematics OBD-II UART Adapter. 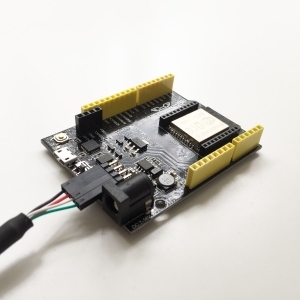 This kit is easy to start yet has a lot of potential for prototyping advanced connected car applications. The kit consists following parts. The kit is completely plug and play. 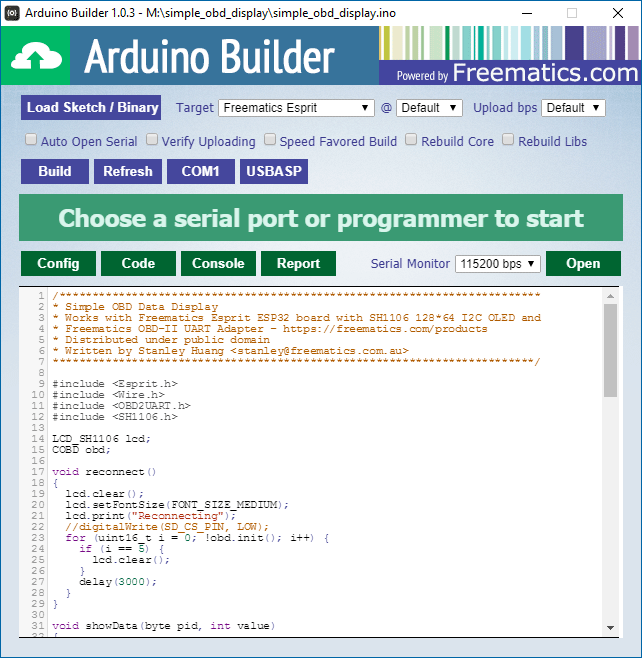 Freematics Esprit (referred as board in following) is in the same form of Arduino UNO board with additional pinouts for I2C and serial UART. The example code (simple_obd_display) can be downloaded here or obtained from Github. The download zip file also contains libraries for the OLED display and Freematics OBD-II UART Adapter. The code runs as car live data display. 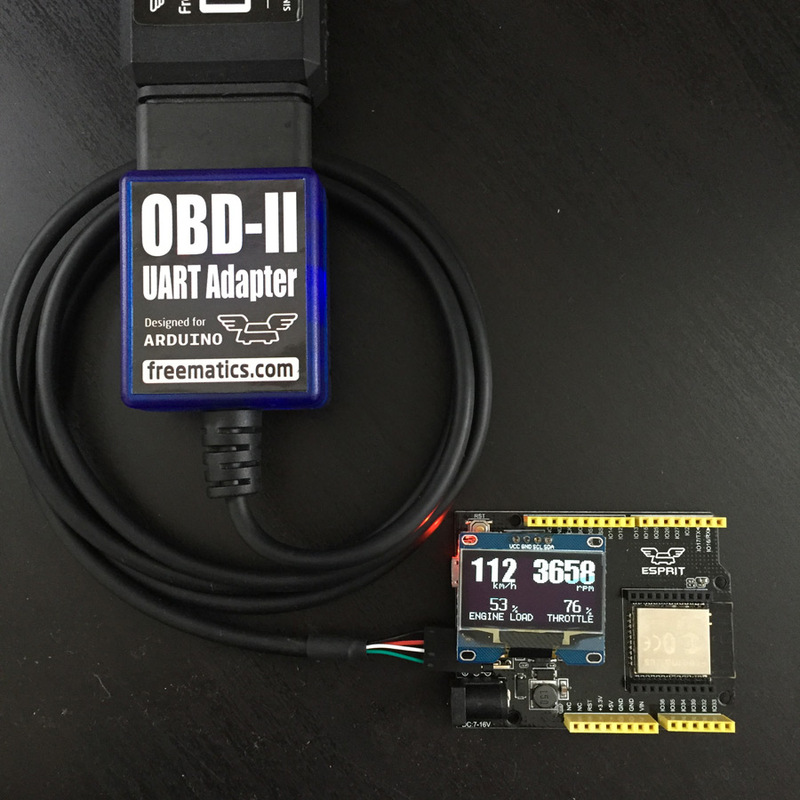 Once the OBD-II adapter is connected to a car’s OBD port, it powers up the kit and live data from the car will be displayed on the OLED display. 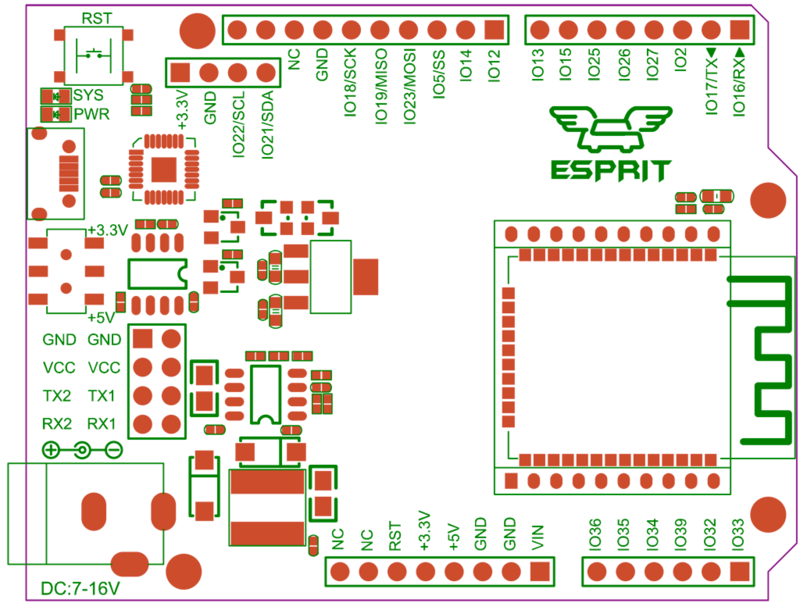 The board comes with the code pre-flashed so the kit will work right away after assembled and powered. 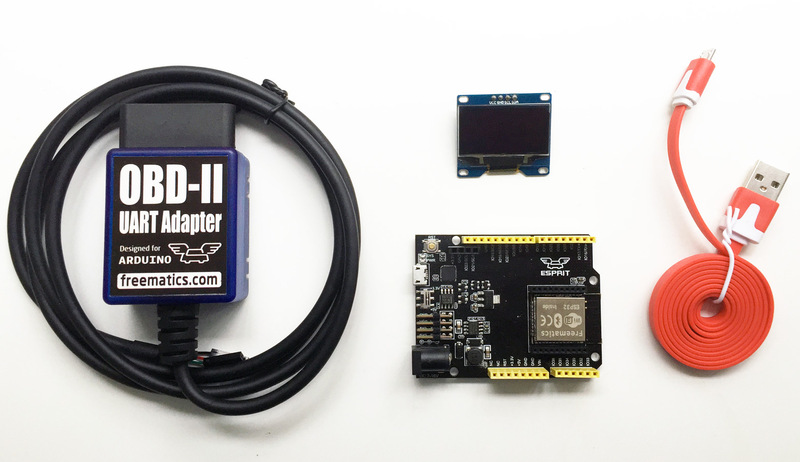 This kit is just a jumpstart for connected car applications. 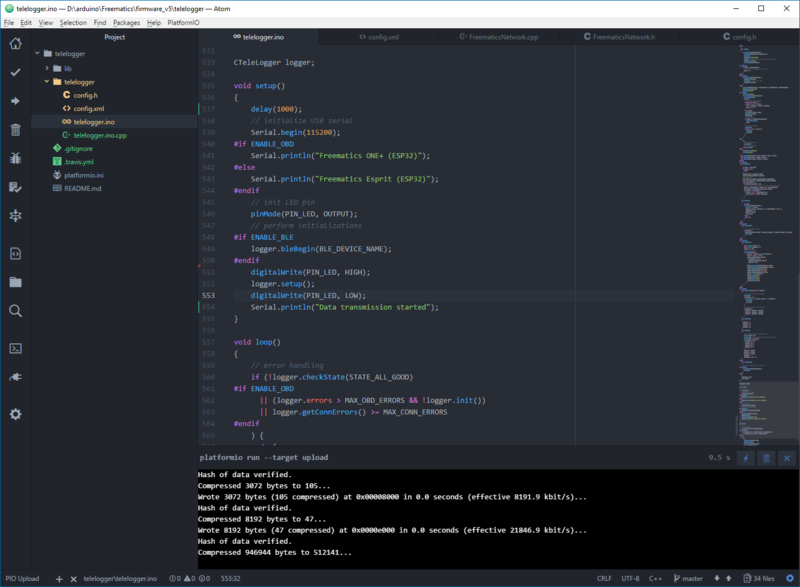 More features can be added with additional modules. This example sketch demonstrates GPS, BLE and WIFI (web server) functionalities with the kit. By connecting our GPS Receiver for Arduino to the board’s serial UART2, accurate geolocation data can be obtained. 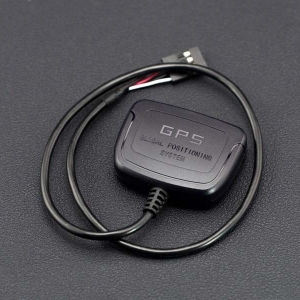 Here is the code for a GPS logger + Traccar client for the kit. ESP32 has built-in BLE and can be configured to work as GATT server which smartphones and tablets with BLE can connect to. It can also work as GATT client to connect to other BLE central device. 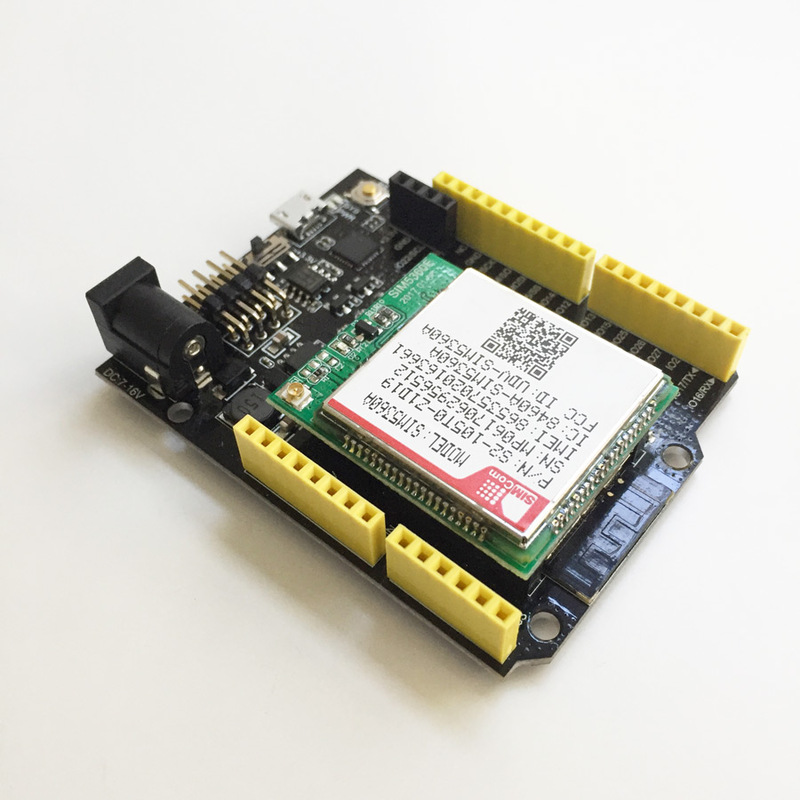 ESP32 has built-in 802.11 b/g/n WIFI transceiver and can easily work as a web server or client. 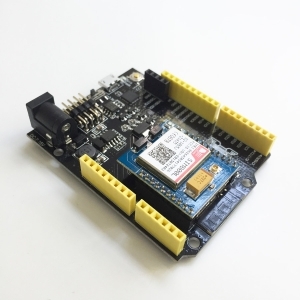 By plugging a SIM800 or SIM5360 cellular module into the board’s xBee socket, the kit can gain access to cellular network and perform tasks like pushing data to the cloud or remotely receiving commands to execute.